Chris is a renowned Smallmouth Bass fisherman with 5 “In Money” finishes in BASS Opens. 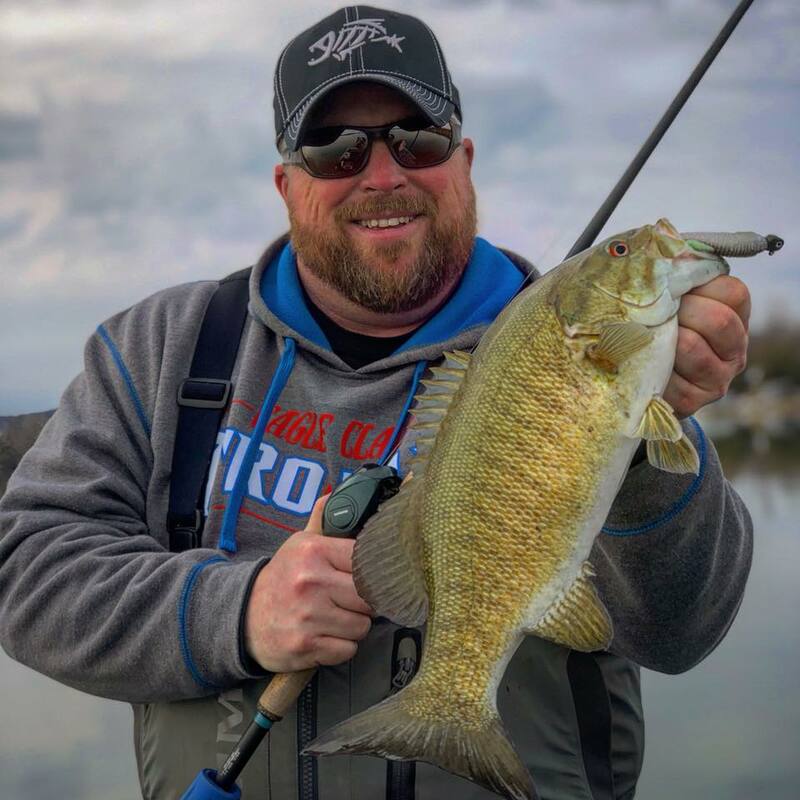 Chris runs Northern Adventures a guide service based out of Traverse City, Michigan. In the winter months you are likely to find him on the lake still, holed up in a Shappell shelter ice fishing.